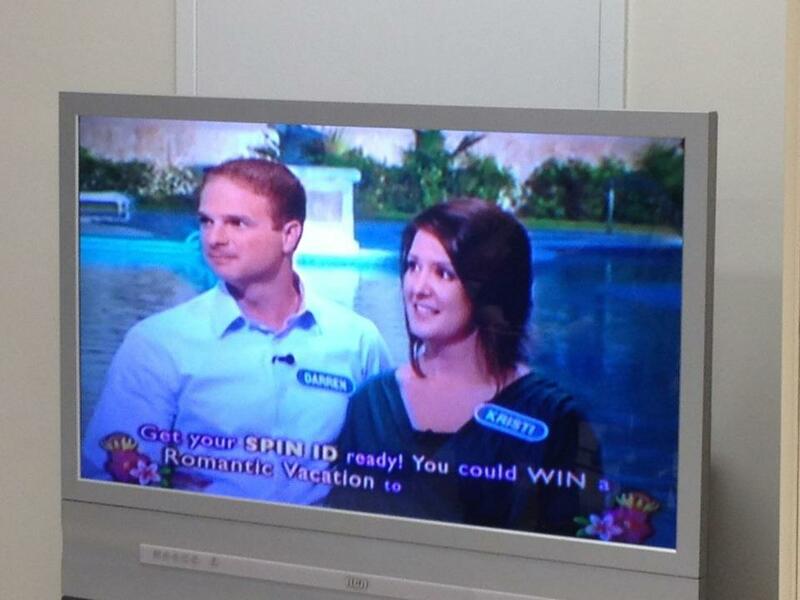 On February 15, 2012, my wife and I appeared on Wheel of Fortune during their valentine’s couples’ week. I am writing a detailed account (in parts) for those interested (and because in the months before our show we read as many blogs as possible from former contestants). I plan to post one new part each week for the next few weeks. My original intent was to have a Wheel Wednesday, but I started on a Monday, thus, the reason for the first line of this post.